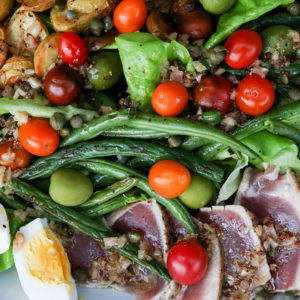 A twist on traditional Nicoise Salad, this dish uses lightly seared ahi instead of canned tuna and oven-roasted potatoes and beans instead of boiled potatoes and steamed beans. 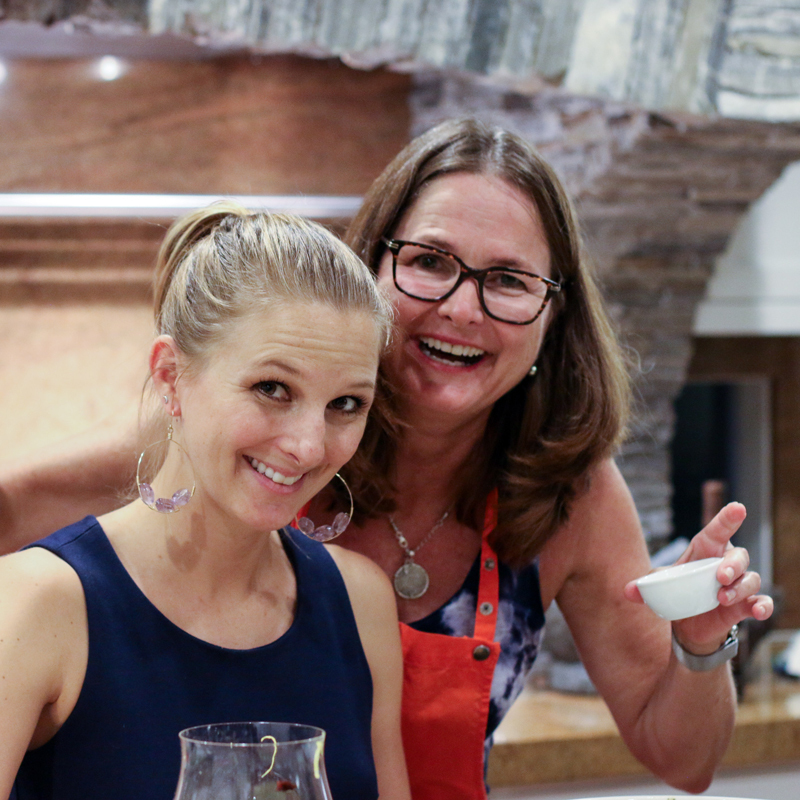 The result is a salad for dinner that is suitable for either a weeknight meal or casual entertaining. This refreshing salad is a simple combination of bitter greens, sweet pomelo, creamy burrata cheese and an oil and vinegar dressing. 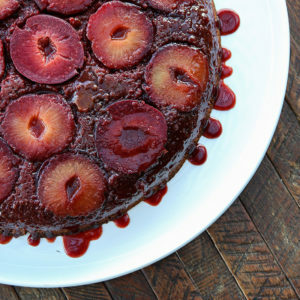 Simple, but oh so delicious! 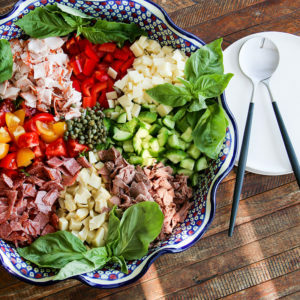 A hearty one-dish-meal salad, bursting with Italian antipasto flavors that doesn't require turning on the stove. 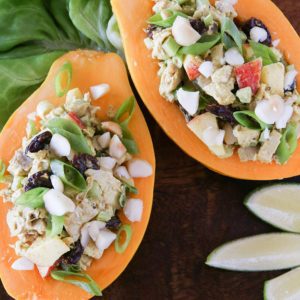 Chilled papaya halves are filled with a curried chicken salad filled with dried cherries and diced apples. 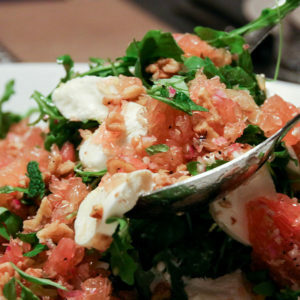 Topped with chopped macadamia nuts, this salad is the perfect hot weather meal. 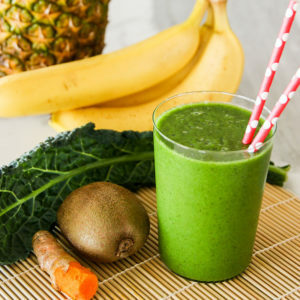 Make this Pineapple and Kale Anti-Inflammatory smoothie to increase your daily intake of fruits and vegetables. 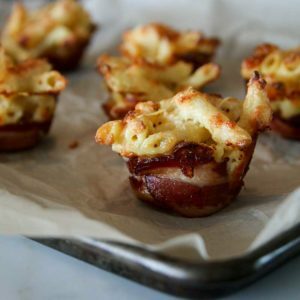 A decadent combination of America's favorite foods: bacon and mac and cheese. I dare you not to like these! 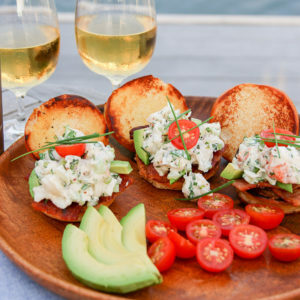 An over-the-top summer lobster roll garnished with bacon, avocado, tomato and lots of fresh herbs. 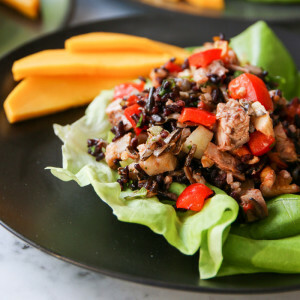 A healthy make-ahead wild and black rice salad studded with turkey, black cherries and walnuts is great for a buffet or potluck. Leftovers makes for a wonderful grab-and-go lunch. 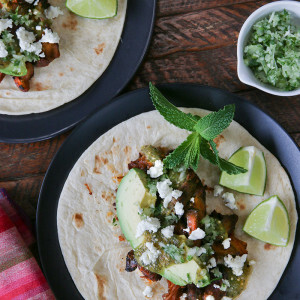 Easy, lip-smacking good, homemade, no lard, no Coca Cola, healthy carnitas are paired with a 3-ingredient minted tomatillo sauce. This vegetable-dense spring crostini platter does dual duty as an appetizer platter or a complete meal. A luscious ball of burrata & salty prosciutto round it out. 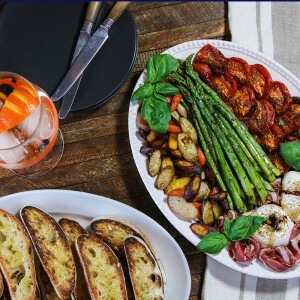 Serve with my Spanish-style Aperol Gin and Tonic and you have a perfect warm-weather meal.